If you’ve been toying with the idea of getting a wood fired oven, once you read this post, you will be ready to get up and go right outside to figure out where your wood fired oven is going to go. The best thing about making your own wood fired oven is that you need not build a boring little dome. 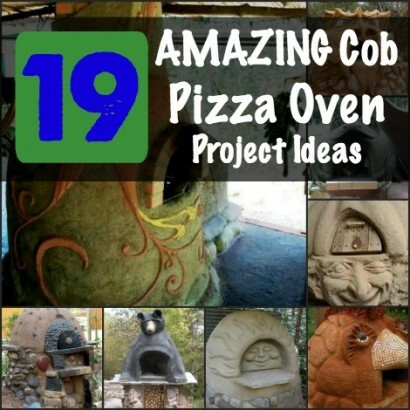 With these examples, you will see that the only thing between you and a new outdoor oven is a little of your time and imagination and not very much (if anything) out of your pocketbook. Enjoy your new wood fired oven – make pizza or bread every day! The steps are even more simple if you decide that you just want to add a mosaic design to the outside of your wood fired oven.